Just when you thought the Pacific Northwest couldn’t possibly get anymore beautiful, lavender shoots up and rolls like great purple waves across Washington fields. I am not sure why I haven’t paid any attention in previous years, but apparently I live within a couple hours of some very stunning fields. Lacking the time to find any of them this weekend, I made a short day trip out to Lummi Island with a couple of friends and found a small farm to take a few pictures instead. 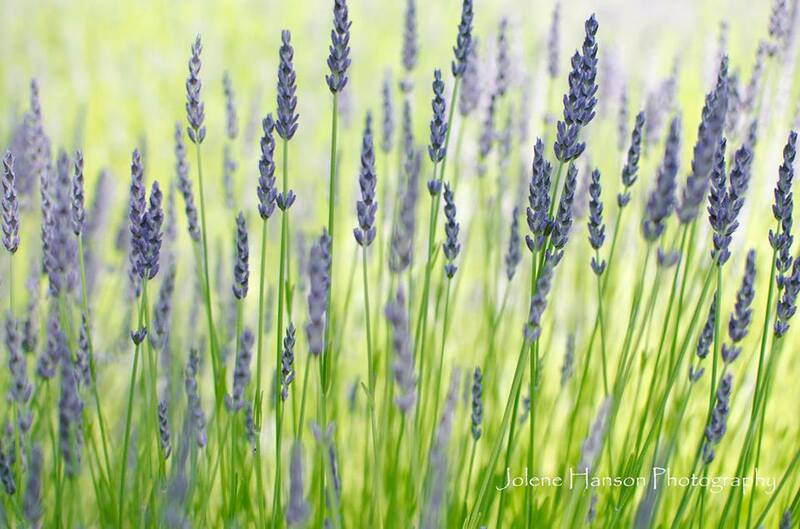 The Sequim Lavender Farm Faire runs from July 19 – 21… It’s a bit of a journey from where I live, but it may be worth it to get a few late afternoon shots of some fields later this month. Anyone out there have any favorite fields either along the I-5 corridor or on the Olympic Peninsula? I love your photography! The combination of the colors you find around you is great! Beautiful images, Jolene. That lavender looks like it’s moving in the breeze! I’m no photographer, but I do enjoy your photos! I think there’s a lavendar farm near Coupeville on Whidbey, and another in Ferndale, on Thornton Road. Speaking of fields of color: while driving home from Yosemite a few weeks ago, taking mostly back roads, I somewhere encountered a massive sea of sunflowers in full bloom, all turned toward the sun. I’ve never seen so many acres of yellow! My aunt’s products (soaps) are one of the hottest items each year at the lavender festival. Love the stuff! I’d like to pick up some of those items this year. It looks like I’ll be going out there next weekend!